UPDATE (9.16.13): This event has been canceled due to the ongoing police investigation in the Navy Yard area. 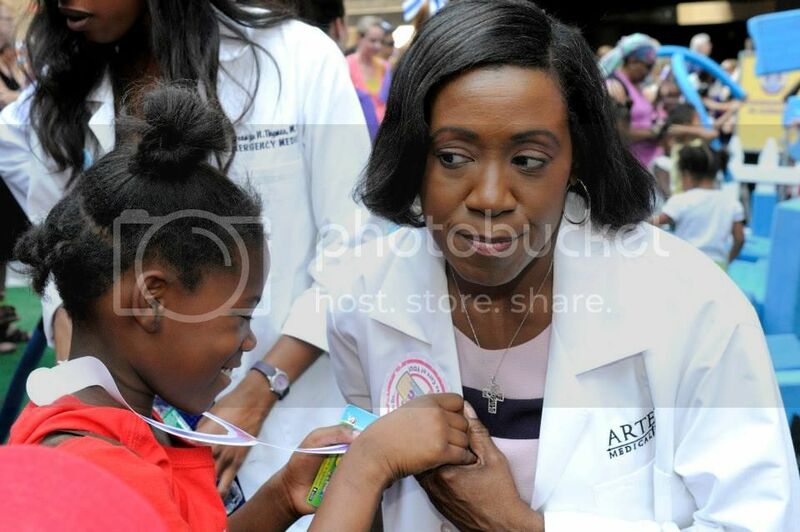 The Artemis Medical Society, a nonprofit group of nearly 3000 physician women of color, have partnered with Disney/Disney Junior on a free health-focused multi-city tour for the cable network’s popular television show “Doc McStuffins.” The show features six-year old Dottie McStuffins who wants to become a doctor like her mother by “fixing” toys with help from her stuffed animal friends. The founders of Artemis Medical Society formed their group after seeing a reflection of themselves in “Doc McStuffins,” and today the group is comprised of members representing 39 states and more than 6 countries who serve, nurture and celebrate a global sisterhood of women physicians of color. Through mentoring, networking and advocacy, the Society provides the foundation necessary to create a diverse physician workforce vital to our society. 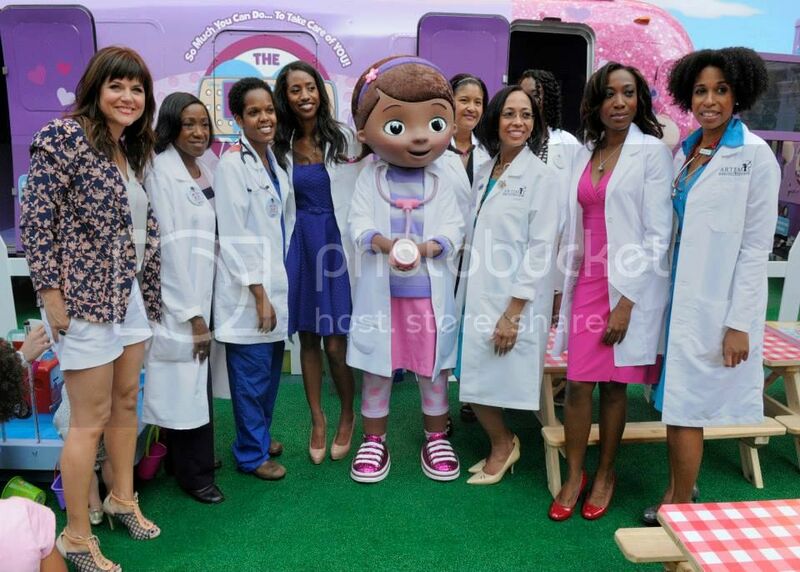 These female physicians are using their goodwill to show that “Doc McStuffins” looks like us, and she lives in our communities. Upcoming tour cities are Los Angeles, CA and Phoenix, AZ.